This machine is highly recommended for travel purpose as ell due to its impressive battery life. Moreover its state of the art technology comes with ultra thin and light weight features which will never add to your travel luggage. Apple MacBook 12 MF855 is designed to take your computing experience to a new level with its great core M, processor and 08GB DDR3 RAM which is expandable. It is crafted perfectly to give you ultimate gaming experience on 12inch Retina Display with HD graphics 5300which makes images vibrant and vivid. The power of storage is immense with 256GB hard disk which enhances user experience with high speed data transfer. HD camera makes your HD video call experience more real and adds feel of conversation to it. 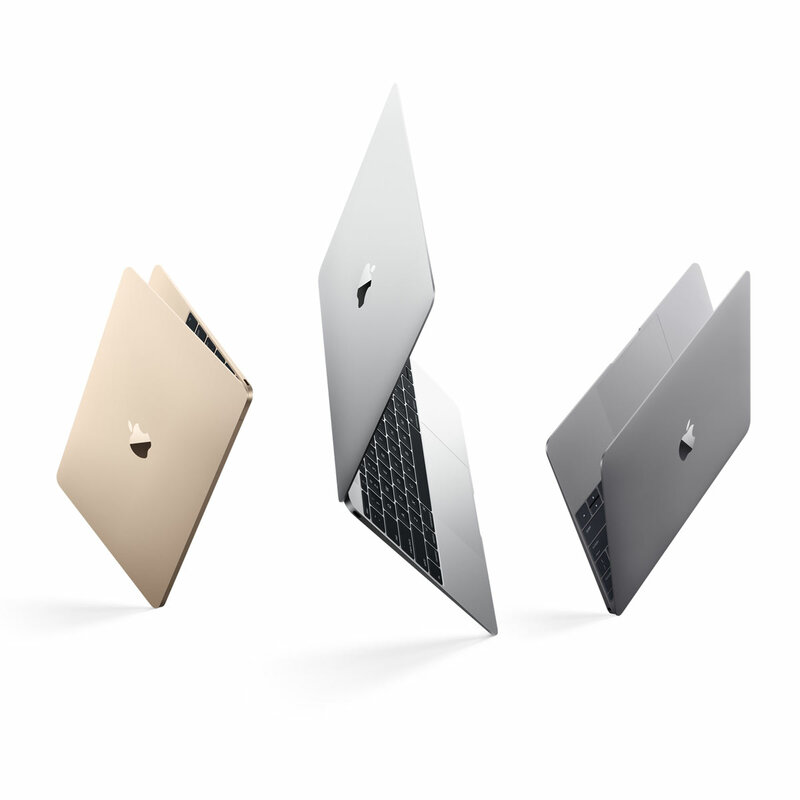 In terms of external connectivity, Apple MacBook 12 MF855 is equipped with Ethernet, Bluetooth v4.0 and Wireless IEEE 802.11 a/b/g which enhances your computing experience. It also comes with USB ports, memory card slot and for external connections.